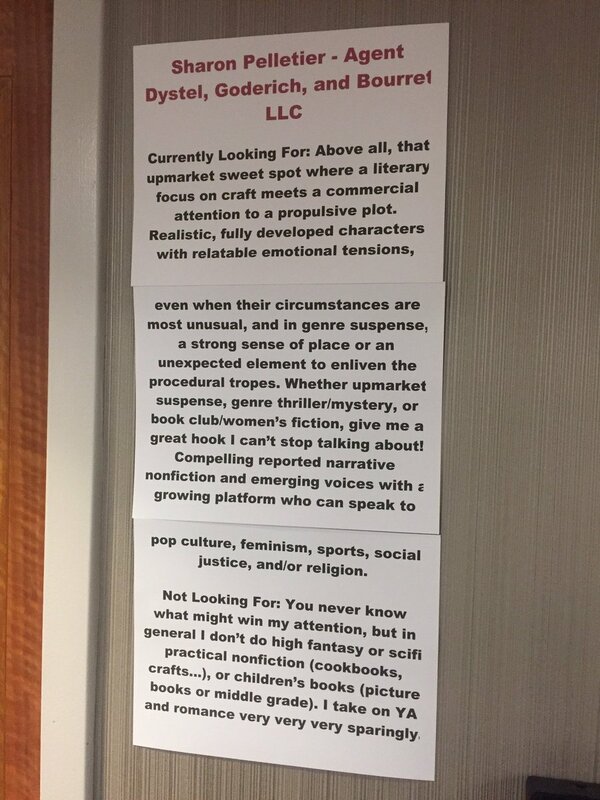 updating my #MSWL to reflect my interest in "formidable ladies" and "excessive stress"
@unlandedgentry Updating my #MSWL: "only seeking vengeful witch clients at this point." Has there been a good Judas novel? #MSWL I can't stop thinking about: workplace psychological suspense. Think GONE GIRL meets ASK A MANAGER. #mswl more own voices in all categories, but especially suspense! #mswl expertly reported narrative nonfiction that you can't put down like EVICTED, BRAIN ON FIRE, storyteller history like Eric Larson. #MSWL: An alternative history of the last 100 years in which men are not allowed to vote or hold office. #MSWL vacation fiction that's fun but with depth and emotional honesty like ENCHANTED AUGUST or A WINDOW OPENS. #MSWL thoughtful, rich book club fiction that's moving but not sentimental--recently I've loved THE CHILDREN and SIRUCUSA.